What’s the Project? 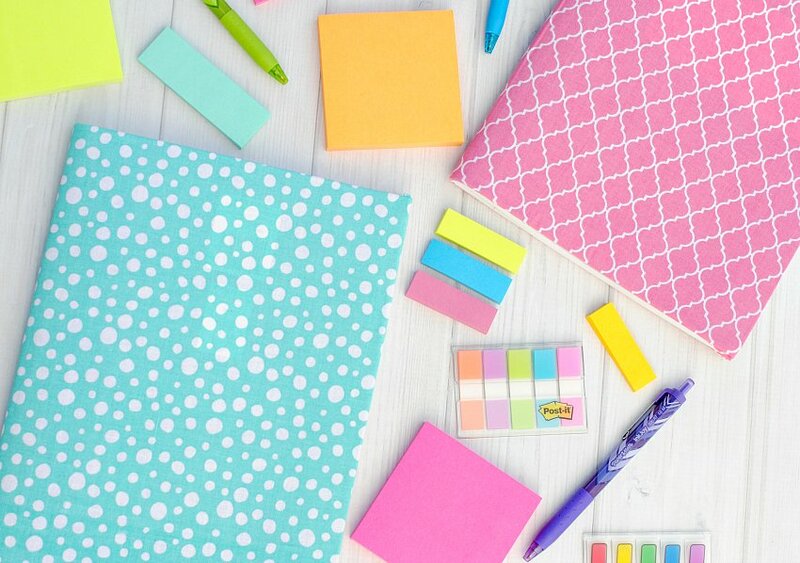 If you’re a notebook and planner junkie, you’re going to love making this easy DIY notebook cover for all of your cute notebooks. 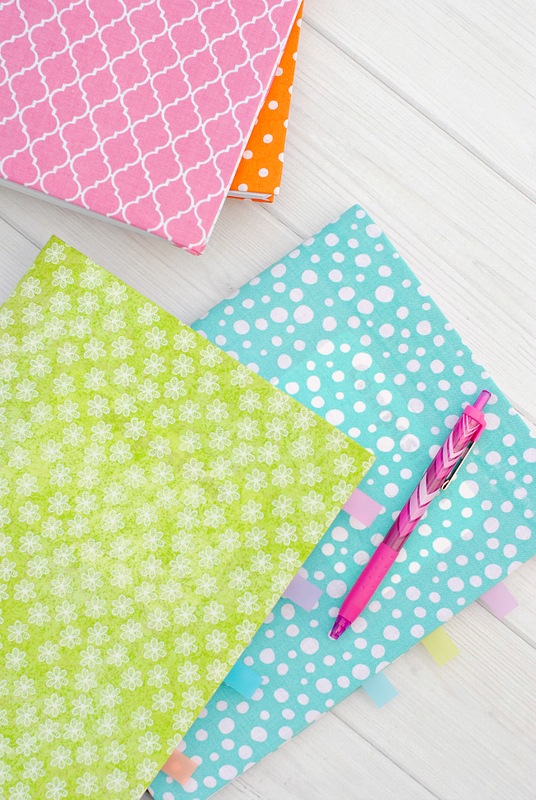 Wrap any notebook in fun fabric to make a great journal or notebook for yourself that you will love! I am addicted to office supplies and I KNOW I am not alone when I say that! There’s just something so dreamy about fresh paper and pens and all of those wonderful things-isn’t there? And with back to school around the corner, it’s time to start shopping for all these wonderful things. And we haven’t even mentioned the planners or notebooks yet have we! Makes me weak in the knees. 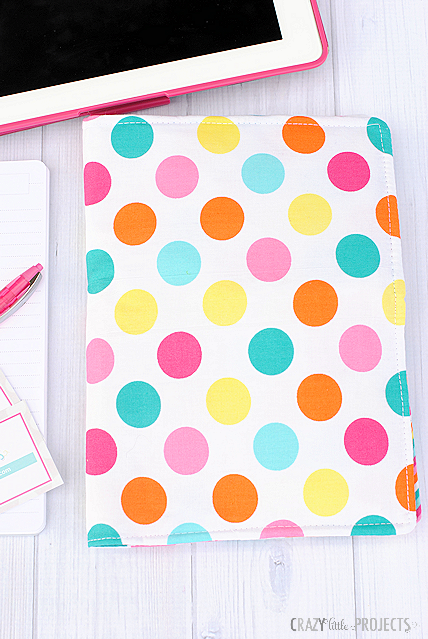 If you’re a lover of all these things too, you’re going to love this DIY notebook cover! I’m going to give you a whole bunch of fun today. 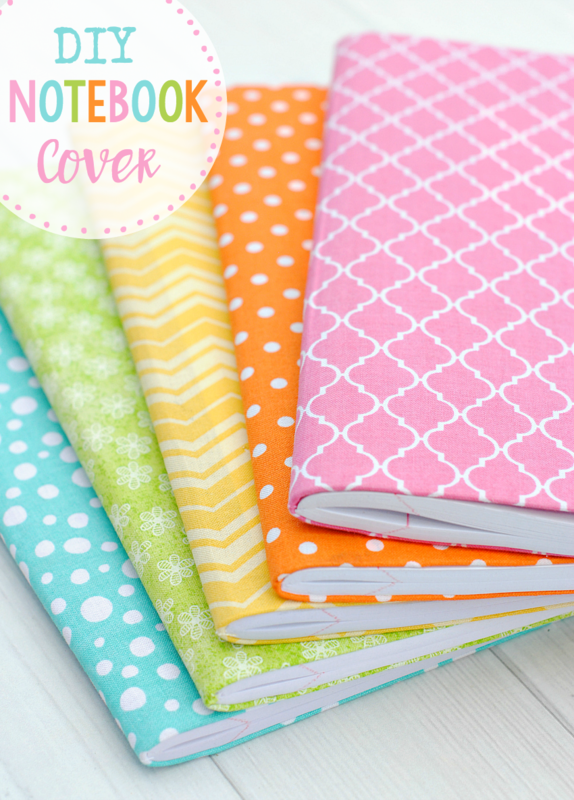 First, I want to teach you to make these great fabric covered notebooks and then I’ve got some free printables to help you get organized too. 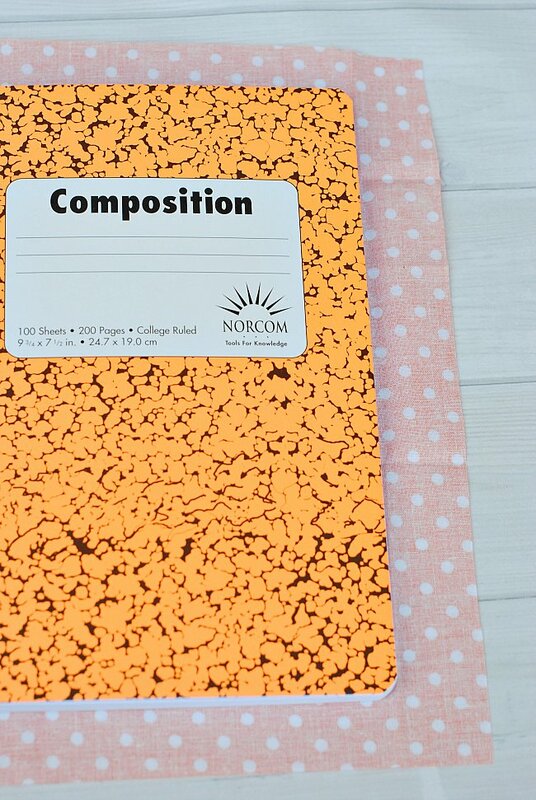 The smooth your fabric over the front of the notebook. Make sure to push out all bubbles and make it very smooth right now. Do the same on the back of the notebook. Now you are going to start finishing the edges. You’ll do this all the way around the notebook. One thing to be careful of-I usually do the front and then let it dry completely before doing the back. You want to keep it open while it dries so that the pages don’t get glue on them. When it is completely finished, place it under something heavy to flatten it out if needed. If there’s another thing I LOVE it’s to do lists! (Who’s with me?!) I usually sit down and make a weekly to-do list on Sunday nights and then often have daily to-do lists as well. 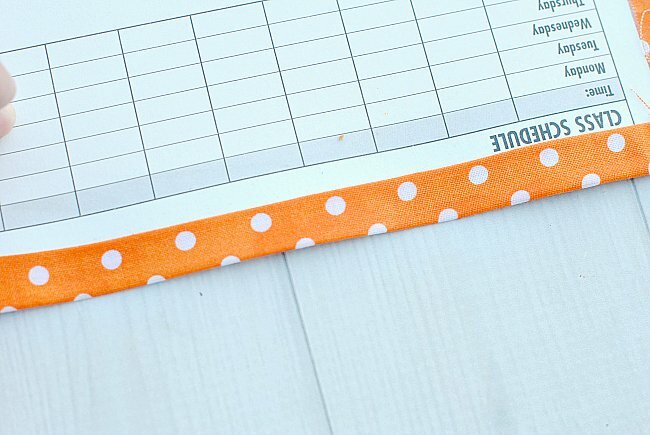 So….today I’ve got some fun printable to do lists for you to use with your new DIY notebook cover. I’ve got a To Do This Week List and a To Do Today List. I used a bunch of different Post-its in conjunction with the printables. They make it easy to add little notes of things to remember or that I want to be sure I see. 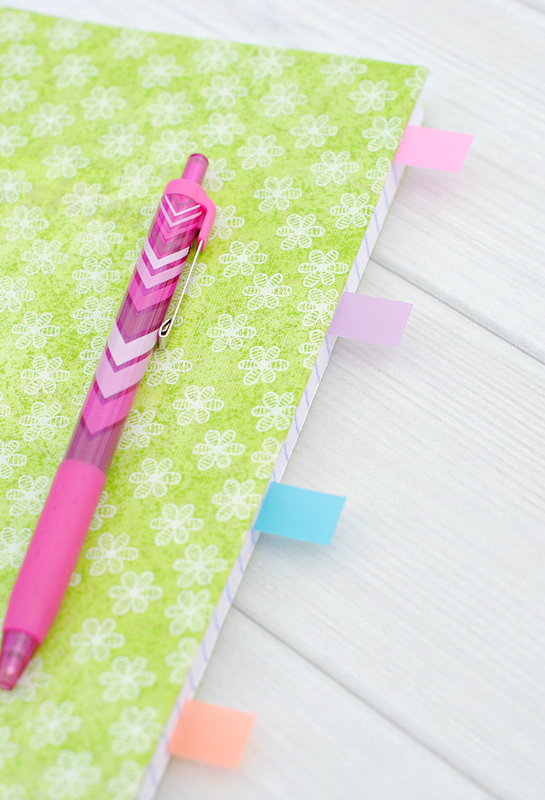 I found a whole variety of them at Walmart (you can also get them at Walmart.com) and loved that the bright colors matched my bright colored notebooks. 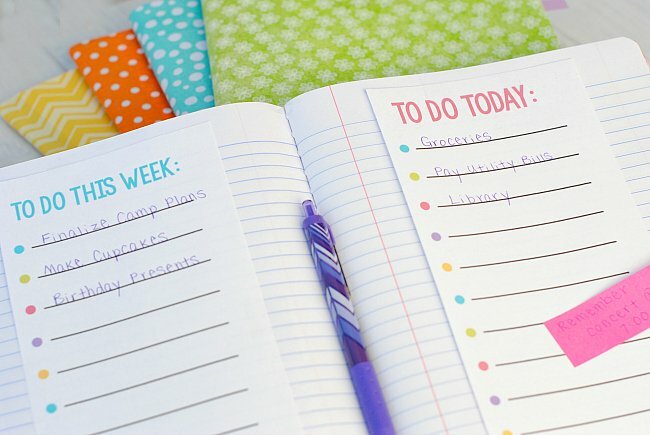 A couple of tips to keep you on schedule this year! Grab the To Do This Week list (above) and sit down before the week starts and think through the things you’ve got going on that week and what that’s going to mean you need to get done! And write it down. It will help to have it on paper and prevent you from forgetting important things you need to remember. Each day write a to-do list of what is most important to get done that day. I like to prioritize things if I am extra busy and start at the top and go down. Keep an ongoing calendar so that you have a sense of what is coming down the pipelines for you and your family. 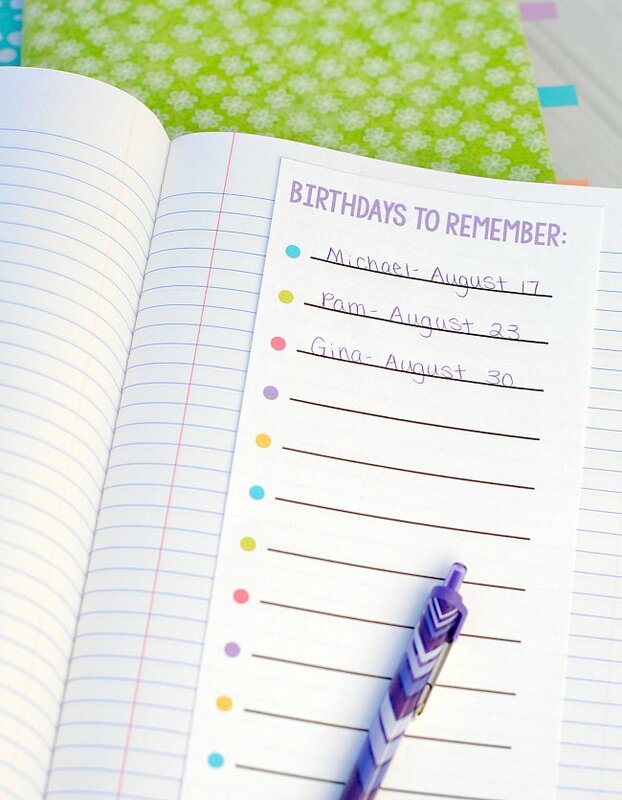 Use Post-it® to remind yourself of important things. My mother in law will stick a Post-it® to her light above her kitchen table if there is something she really needs to remember before she leaves her house the next day. The bright colored note always catches her attention. This is a sponsored conversation written by me on behalf of Post-it® Brand. The opinions and text are all mine. 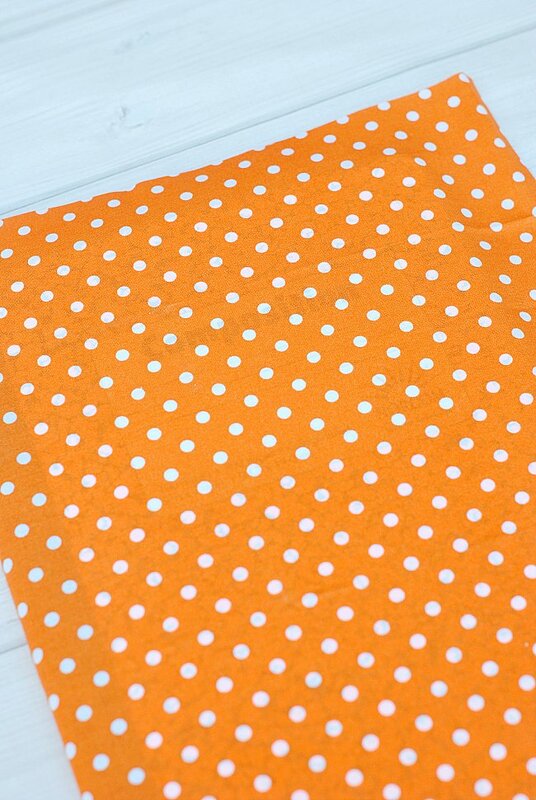 I hope you love making this DIY Notebook Cover! 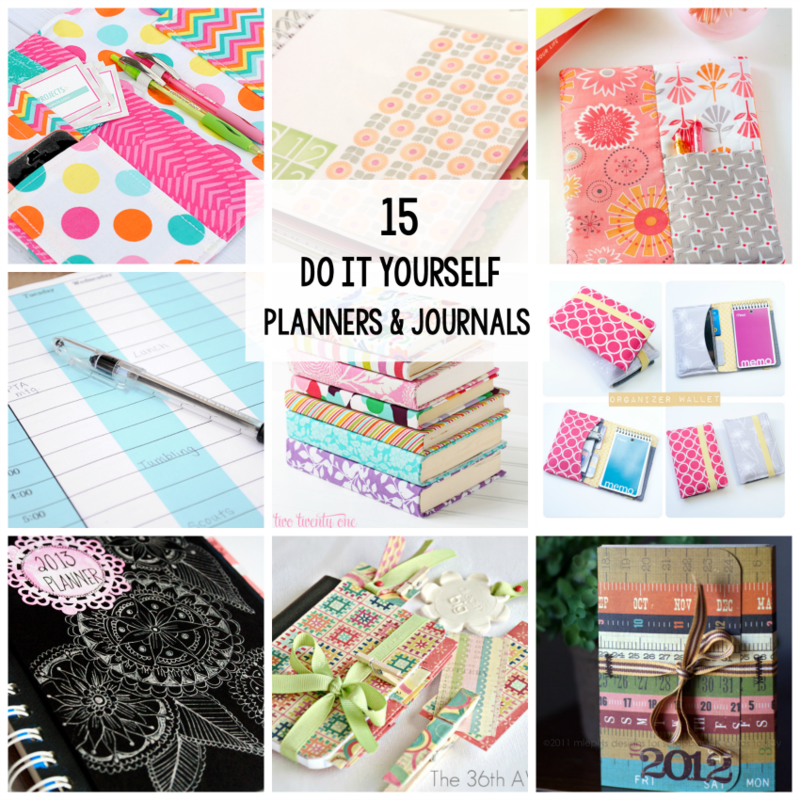 I love your fabric covered notebooks!! So cute! Makes me wish I was a listmaker. im new at crafting, so this is probably a stupid question, but what kind of glue did you use that is used for fabric? I love this notebook and I was thinking I could get book fabric for my reading group and bike fabric for an exercise notebook! Craft glue/tacky glue should work. I linked to some. Do you think basic white glue would work? I’m not sure? You could try it! JUST A REGULAR GLUE STICK IS FINE! GREAT QUESTION! Very cute covers for the composition books–will see if my daughter wants to try this. 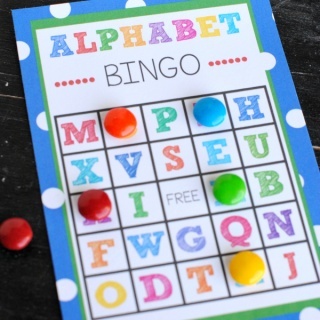 Thanks for the cute printables–love the bright, cheery colors. Love this idea for holiday fun too. Going to make some Halloween and Christmas ones too. I’m a crazy lover of anything stationary. Please tell me I’m not the only one. Haha. 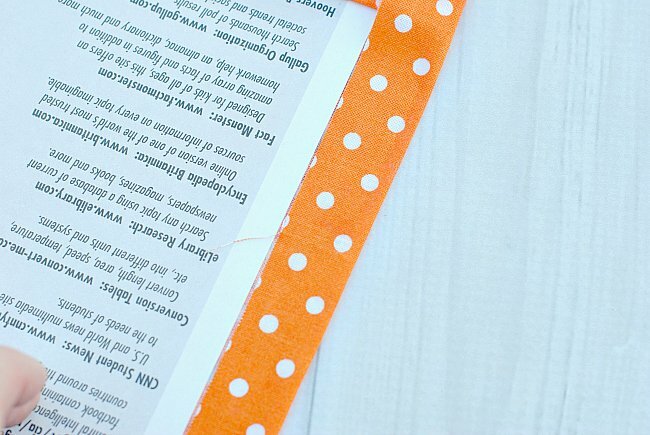 Love this tutorial for wrapping the notebooks, so easy and quick. You are so not the only one! I am CRAZY for stationary supplies! Hi, this is so beautiful. I’d emphasize the part of gluing the back: it should be done or at least measured while the notebook is closed. Otherwise, if you will finish all the process on the open book, it will be too tight on the edge and will not close perfectly. It is especially important for fat notbooks. Excuse my spelling. I love your blog! Typically I find it at Hobby Lobby. Or Joann’s or Walmart. Or online. What a beautiful color-show! I love it! Grandkids and I made 20 of these this afternoon. 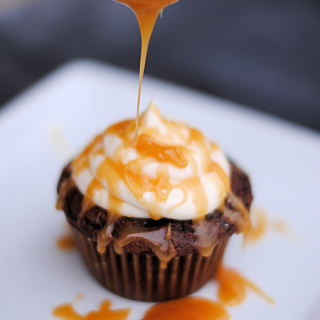 They turned out so well! I really enjoy your projects. 20!? Wow you were busy!!! That’s awesome! These are absolutely beautiful! My only concern is that the fabric might get dirty if I use the notebooks a lot. What do you think? 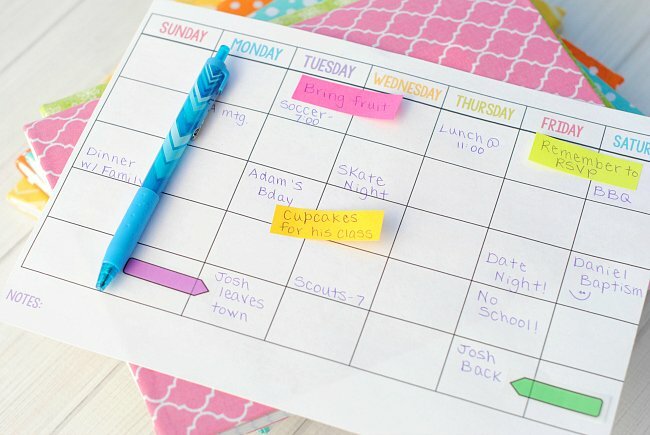 These printable reminder notes are a great way to make sure the kids are organized and taking responsibility without nagging them constantly. They re perfect for sticking into the planner or attaching to the front door or bathroom mirror so the kids don t walk out without the things they need! Or tuck one into a lunchbox for a midday note for your little one. Post-It® Notes stick to almost any surface, remove cleanly, and are recyclable!
! Why do you skip over the most difficult part i.e CORNERS?? You have the fabric folded in on itself and then folded over again on to the notebook … to my mind this makes a very bulky corner but you have no tips on how to avoid this bulk. You should mention the bulk because otherwise each crafter is going to think it’s only them with this problem and be disappointed with the result. Thank you for reading this anyway! No, you don’t HAVE to make a negative comment. You could just be nice. It’s a free tutorial. The world needs more nice and less mean. Amber, how do you handle the section right in the middle? I see that it says to clip right up to the notebook. Does this mean to trim that part away? In the pictures it looks beautifully folded and I don’t want to mess up. Thanks for your patience. 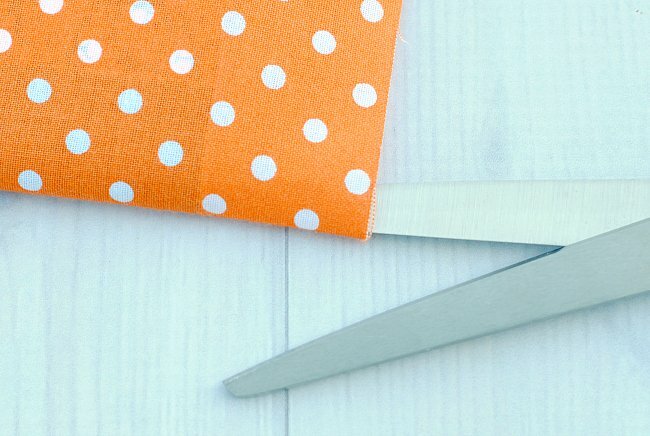 No clip up to it and then fold the pieces on either side of the pages. Does that make sense? It may sound weird but I absolutely love office supplies! I have about 25 notebooks around my house too. 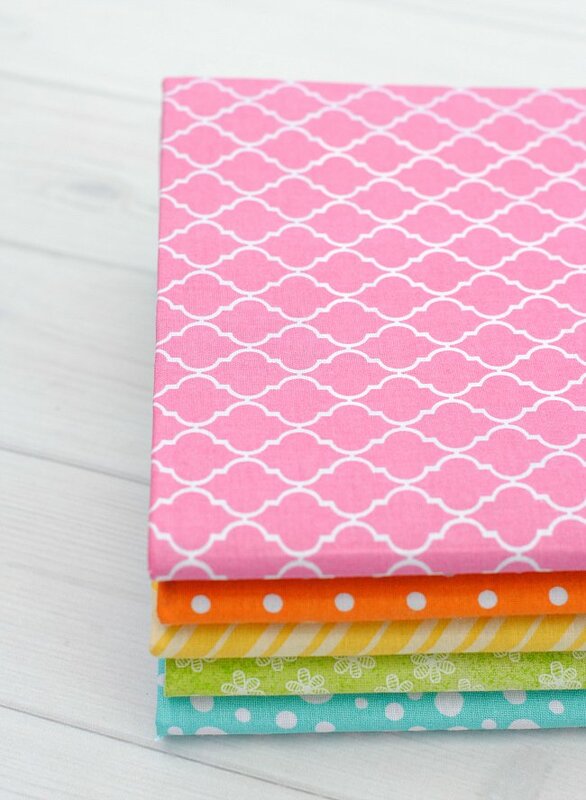 I’m loving the cute fabric cover idea! Yes! We must be soul sisters!